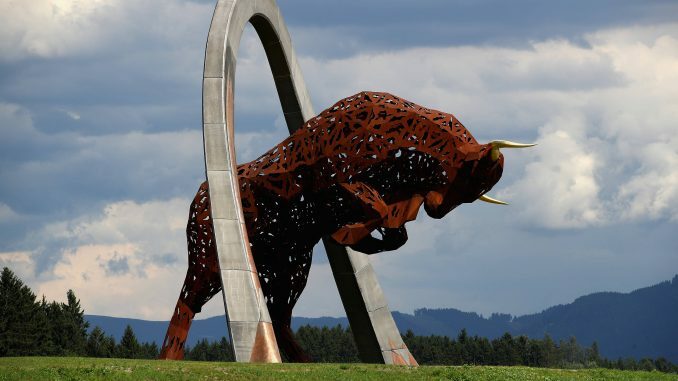 Formula 1’s triple header continues this weekend as the Austrian Grand Prix takes place at the Red Bull Ring. It will be the fifth running of the Spielberg race since the track returned to the F1 calendar in 2014 after an 11-year absence. Lewis Hamilton heads to the ninth race of the season as the championship leader, opening up a 14-point lead over Sebastian Vettel with victory at the French Grand Prix last time out. 3Legs4Wheels looks ahead to Sunday’s race. 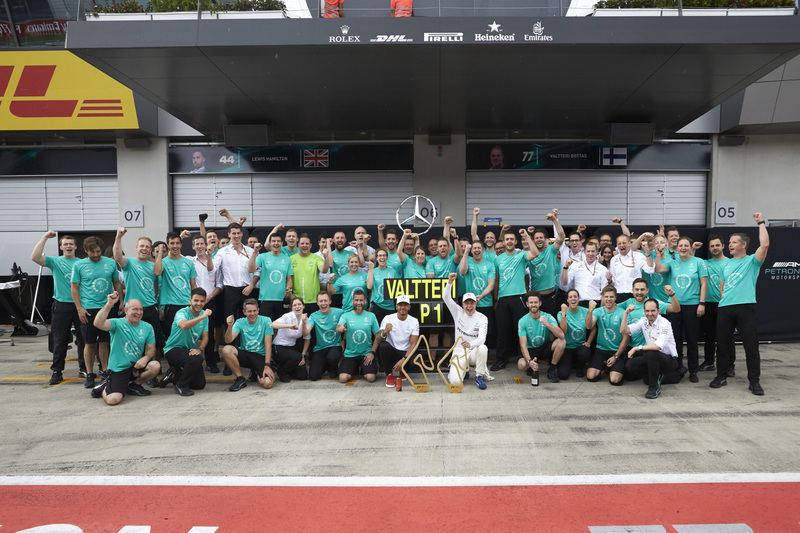 Valtteri Bottas claimed the second Grand Prix victory of his career at last year’s race in Austria, converting pole position into a race win on the Sunday, with Vettel and Daniel Ricciardo joining him on the podium. Bottas made a super quick start, causing Vettel to question whether he jumped the start, before opening up a comfortable lead. Bottas left his pitstop until later in the race than the German though, allowing the Ferrari man to cut the lead in the final laps, but the Finn did enough to stay ahead. 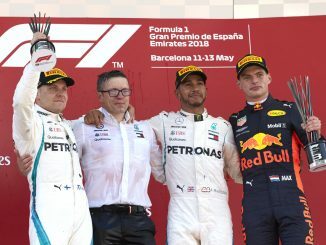 His teammate had a difficult weekend after being hit with a five-place grid penalty for changing gearbox, but Hamilton recovered well in the race to finish fourth after starting eighth. Daniil Kvyat caused a crash at the start of the race when he collided with Fernando Alonso, pushing the Spaniard’s McLaren into Max Verstappen, ending Alonso and the Red Bull driver’s races. The Red Bull Ring will have a third DRS zone this year, with the extra section added between turns one and three. The zone is in addition to one on the pit straight and another on the run out of turn three, meaning drivers will now be able to use DRS on the three longest straights at the track. The race takes place a week earlier than last year, forming the middle part of F1’s first triple header. Teams had two weeks to prepare for Austria in 2017, but head to this race straight from last week’s French Grand Prix, with another race taking place next weekend. The track is otherwise unchanged from last year. However, in 2017 changes had to be made to the kerbs at the side of the track during the race weekend following complaints from drivers, so there’s always time for further changes. Pirelli are bringing the soft, supersoft and ultrasoft compounds to this weekend’s race – the same options that were available for last week’s event at Le Castellet. The compounds are also the same that were used in Spielberg last year, where all but one driver opted for a one-stop strategy. Kvyat was the only driver to make two stops, but his first change of tyres came at the end of the opening lap following his collision with Alonso and Verstappen. Haas have gone with a conservative tyre strategy, bringing just seven sets of the softest compound, while Williams and Renault have both gone for 10 of the purple ultrasofts. 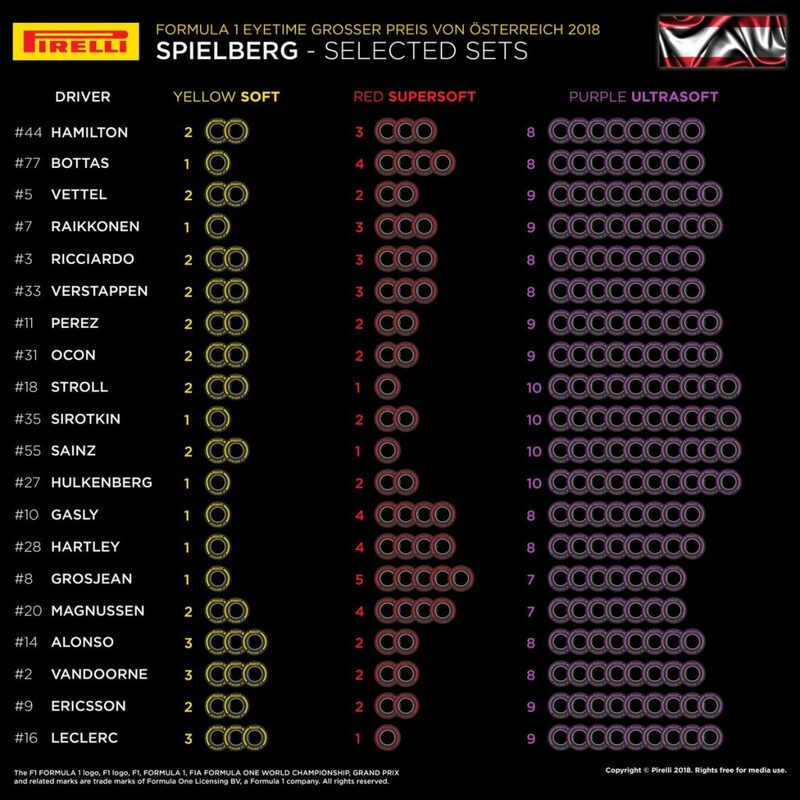 The top three teams have each brought eight or nine sets of ultras, but Hamilton has gone with an extra set of softs compared to his teammate, who made the ultrasofts last for over 40 laps at last year’s race. 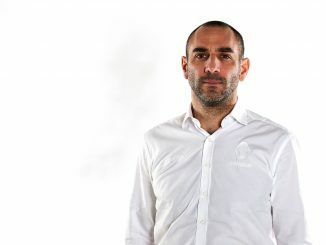 Few drivers used the soft tyre during the race in 2017, but the McLaren drivers and Charles Leclerc have each brought three sets of softs for this weekend, giving them the option to try something different during the race. Practice could be tricky tomorrow as largely wet conditions are forecast in Spielberg on Friday. There could be a break in the weather for FP1, but the track will likely be wet after a morning of showers before the downpour continues in the afternoon. The weather shouldn’t be a factor for qualifying and the race though, with bright sunny conditions expected on Saturday and Sunday. That does mean the teams won’t have as much dry tyre data from Friday to help them set up the cars and pick the best race strategy though. 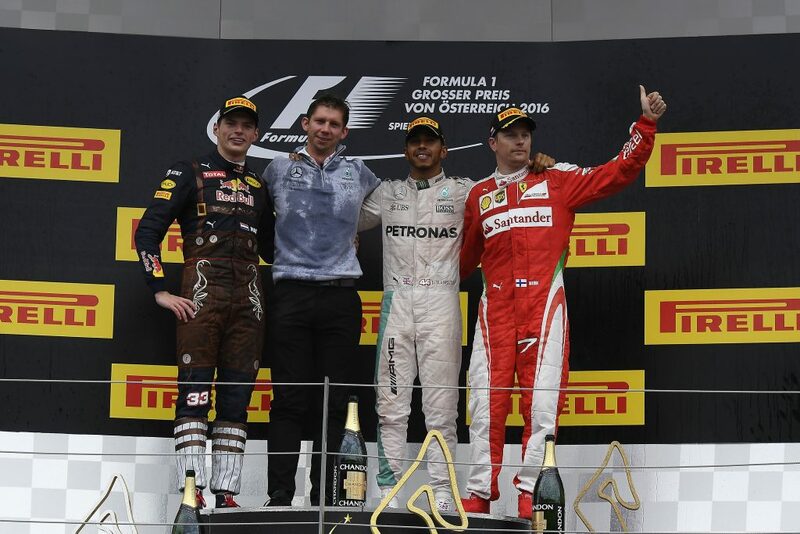 It may be the Red Bull Ring, but Spielberg is strictly Mercedes territory – the current constructors champions have won every race since F1 returned to Austria in 2014, despite Hamilton and Nico Rosberg’s best efforts at taking each other out on the last lap in 2016. With the German manufacturer having introduced an engine upgrade at the last race, expect Mercedes to be hard to beat again this weekend. Finnish drivers seem to do well in Austria. Seven of the last 11 Austrian Grands Prix have had a Finn on the podium, with three of them being won by drivers from Finland. Bottas, who won last year and has never finished out of the points at the Red Bull Ring, and Kimi Raikkonen are both still looking for their first wins of the season. Qualifying well is vital at this track for those hoping for a race win. Since this layout was first used in 1997, only David Coulthard’s 2001 victory came after the then-McLaren driver started outside the top three. 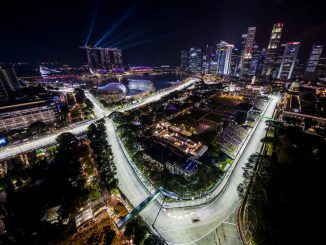 The track is one of the fastest on the calendar, both in terms of its average speed and lap time, which should favour the cars with stronger power units. Bottas’s pole time last year was just 1:04.251, while Hamilton set the fastest lap in the race at 1:07.411. Grid penalties for power unit elements won’t be too far off for some drivers, and could even come into play in Austria. Ricciardo is already at his limit for all six components, while Verstappen is on his third turber charger and MGU-K, putting the Red Bull duo at risk of grid penalties. Both Toro Rosso drivers, Romain Grosjean and Renault are also getting to the stage where they will have to look after their current components or face a grid drop. You can hear the 3Legs4Wheels team’s thoughts on third race on this week’s podcast, as well as reading who we think will be on the podium on Sunday. You can also follow our live blogs during qualifying and on race day, as well as letting us know what you think through Twitter and Facebook.